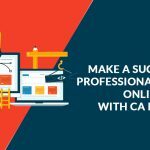 Our CA portal theme 27 is created in an impressive manner along with essential features to capture the attention of clients. The theme includes the calculator, acts gallery, rules gallery, efficient links. The background of the theme is designed in a combination of green and white enhances the visibility of the theme. 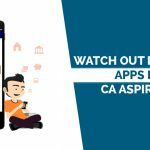 For more information on our CA portal themes, you can contact us anytime.